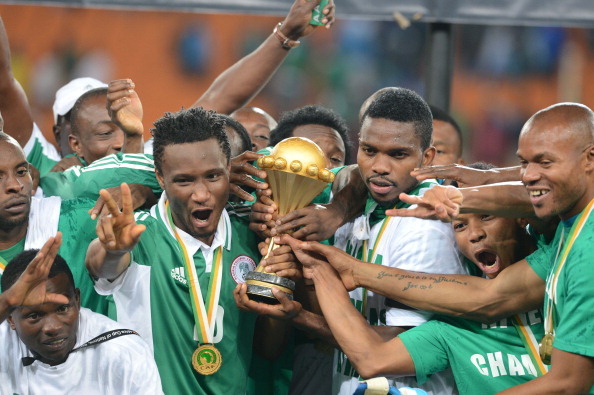 Since August 2010, this is the best ranking of Super Eagles from 52nd then to 30thnow. Ghana, Mali and Algeria make up the top five on the continent. In the world, Burkina Faso ranked 55th, South African 60thposition, Cote d’Ivoire dropped two places in the world ranking which puts them in the 12th position, but they maintained their top spot in Africa. Congrats My Beloved Country !! !